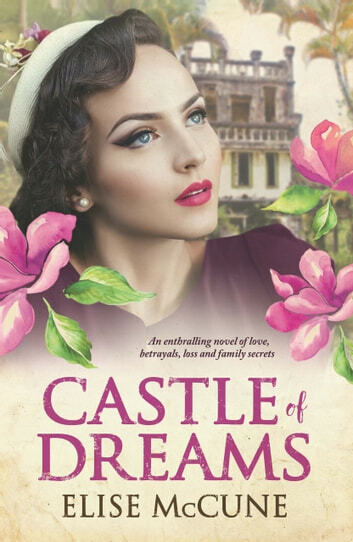 Growing up together in a mysterious castle in northern Queensland, Rose and Vivien Blake are very close sisters. But during the Second World War their relationship becomes strained when they each fall in love with the same dashing but enigmatic American soldier. Rose's daughter, Linda, has long sensed a secret in her mother's past, but Rose has always resisted Linda's questions, preferring to focus on the present. Years later Rose's granddaughter, Stella, also becomes fascinated by the shroud of secrecy surrounding her grandmother's life. Intent on unravelling the truth, she visits the now-ruined castle where Rose and Vivien grew up to see if she can find out more. Captivating and compelling, Castle of Dreams is about love, secrets, lies - and the perils of delving into the past . . .